Happy St. Patrick’s Day to everyone celebrating tomorrow. Although I don’t celebrate for religious reasons sometimes one can’t help but get caught up in the festivities. It seems that the entire city has gone green and even the CN Tower here in Toronto is illuminated in spectacular green light. The pubs here will be packed as crowds adorned in green hats and clovers chug their favorite drinks and celebrate well into the night. My great grandmother was from Ireland. Unfortunately I never had the pleasure of meeting her but I am told she was a beautiful blonde with a kind heart. Although my grandmother was born with the red hair of her heritage she never really celebrated this holiday. I however decided to have some fun and commemorate the day by creating a bold green makeup look. I used the Coastal Scents 120 palette (two). To create this ultra green look I used a combination of the darker greens, light greens and a bit of black. This palette is great to play around with because it has so many colors. You can mix, match and blend to create many interesting look which is why it is one of my favorites. On my lips I went all out using the green Xpress liner and eye shadow pencil by Ruby Kisses. I purchased this pencil at a beauty supply store and I love the formula because it is creamy enough to use as lipstick. For those who are not as comfortable with the green lips you can pair the look with subtle lipstick. I hope this look inspires you to try something bold this St. Patrick's Day. 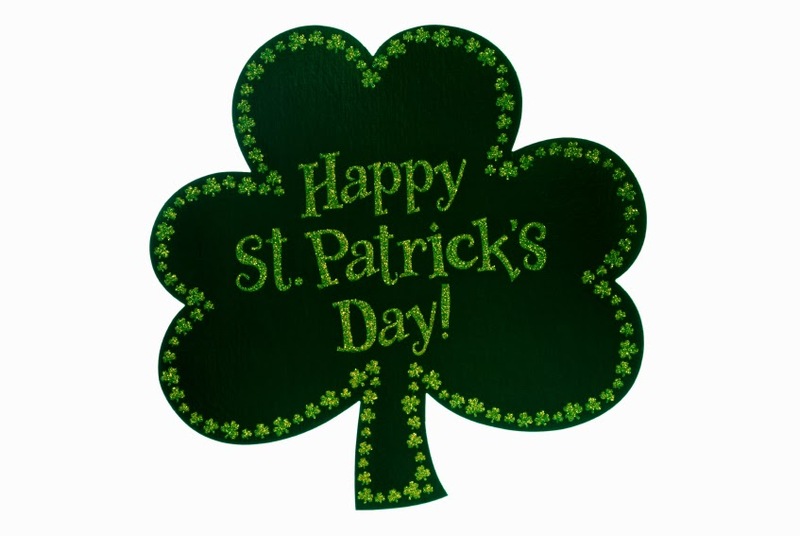 Enjoy the Guinness, have fun and be safe! This is so gorgeous! I really love the deep green that you used in your crease, and the green lips look so fun and festive! One day I'll work up the courage to wear different lip colors like that! Wow Erica, this looks fabulous!!!! :) I love the colors you used, the look is dramatic, but somehow on you it does not look over the top or like it's too much. Great work as always. Nice look. Love the lips! Looks absolutely gorgeous! I'm in love! Gosh that is one very green FOTD! Very festive indeed! Your skin is just always glowing and so flawless on your pics! Happy St. Patrick's Day! Love your makeup!! I love the holidays because we can get away with trying out wilder looks that we wouldn't normally wear. I would wear makeup like this to a parade or festival!